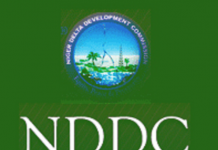 Underdevelopment of oil producing communities: Who is responsible? 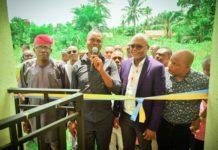 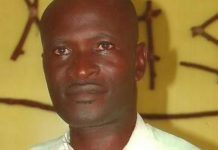 Nigerian Maritime University Take-Off: Fact Or Fiction? 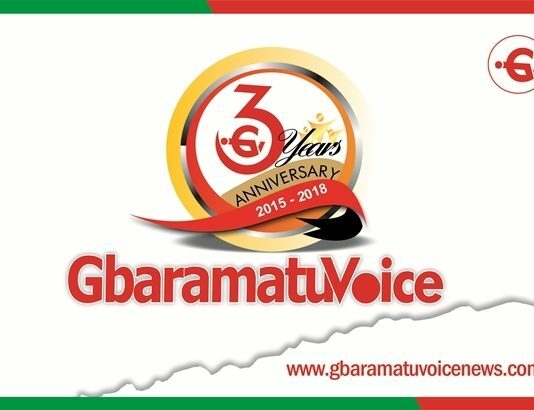 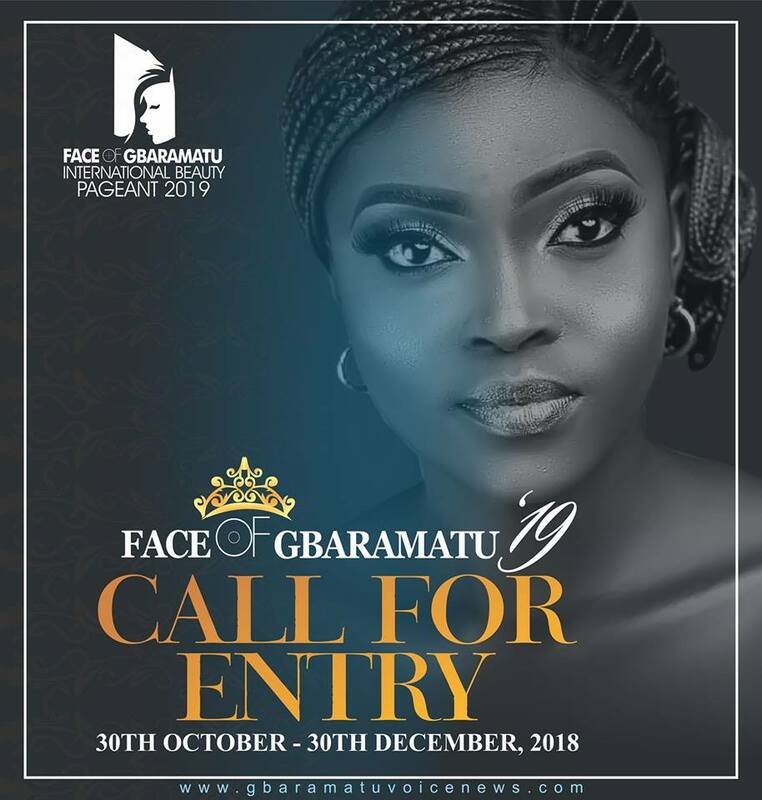 PEOPLE’S OPINIONS ABOUT GBARAMATU VOICE NEWSPAPER.